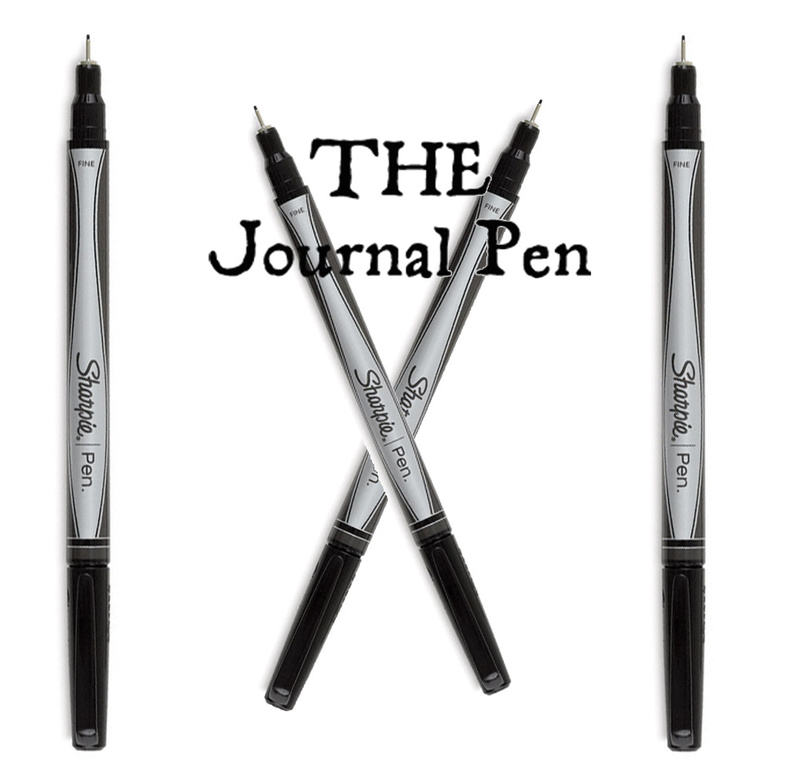 I love these pens for journalling – they are fine, jet black, quick drying and can go into 4WD mode for all sorts of textures. I have lots of black pens, but this little guy beats them all! SKU: sharpie Pen. Categories: Supplies, Pens & Pencils. 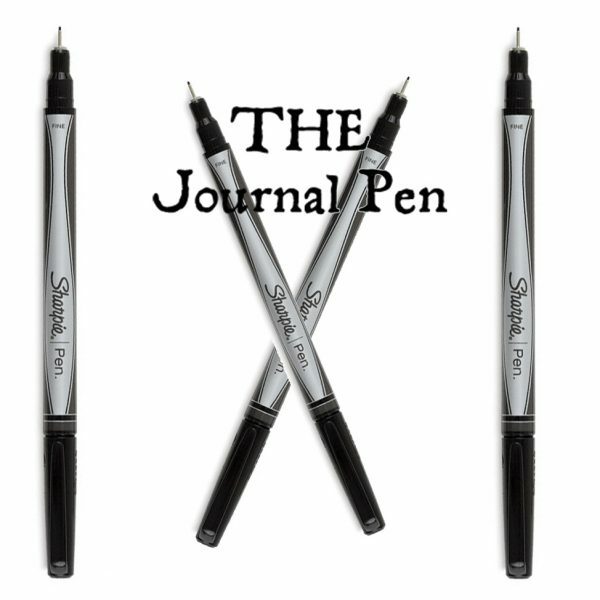 Now you can have the inspiration and confidence of a Sharpie for all of your everyday writing tasks! The new Sharpie Pen makes a bold, vivid mark like only a Sharpie can, but won’t bleed through paper. A unique extruded plastic tip assures durability and line-width consistency, while the fine point delivers crisp lines and precise writing. Quick-drying, permanent ink is smear-resistant,water-resistant, and fade-resistant. This is another favourite. Sometimes there is build up on the page of all sorts of media and the sharp pristine epic has a little trouble. I know I can then take this baby for a spin and it works EVERYTIME. I even use it to mark my kids goodies as it is the finest permanent marker I own. Good for marking my paint palettes too.